Govecs starts new HappyScooter retail platform | electricmotorcycles.news | It's time. 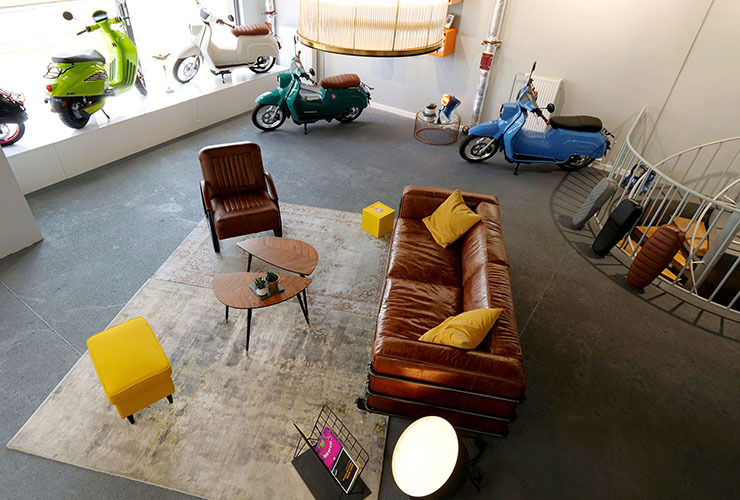 Press release | Munich, 2 October 2018 – GOVECS AG, leading manufacturer of e-scooters in Europe, continues to ramp up its expansion with its own HappyScooter retail platform. At the INTERMOT, Germanyꞌs largest and most important trade fair for motorbikes and scooters, the Munich-based manufacturer of high-performance e-scooters celebrates the launch of the first online platform exclusively for e-scooters. With this important strategic step, GOVECS consolidates its entire sales activities in the dynamically growing B2C market. 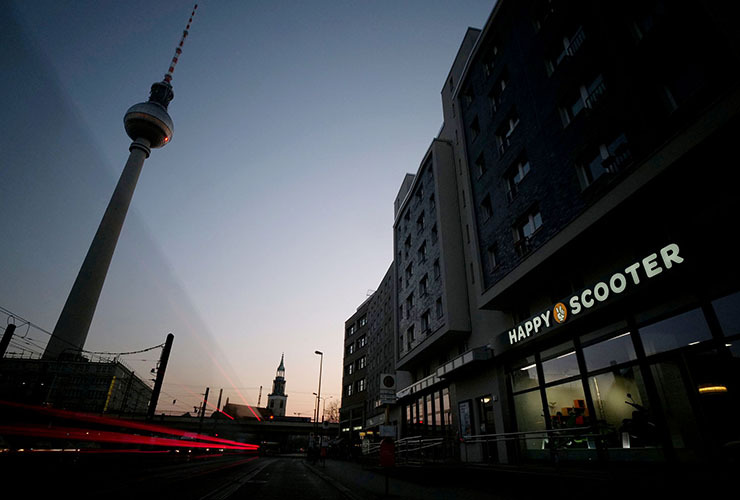 The medium-term goal is for HappyScooter to become Europe’s leading platform for e-scooters. The next move is the market entry into the B2C segment in the Netherlands; this is projected to take place before the end of Q4 2018. 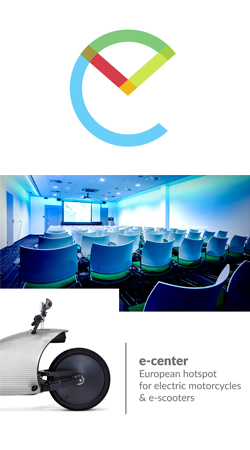 With a configurator that is intuitive to use, interested customers can individually set up and fit out the GOVECS electric “Schwalbe” with its unmistakable design on www.happyscooter.com. With only a few clicks customers can now also order the models of the GO! series as well as the ELMOTO scooters. The product range also includes accessories such as exclusive “Schwalbe”-jet helmets, the TOM TOM VIO navigation device, or the “Headwave” helmet sound system, developed by a Berlin-based start-up. This online platform is flanked by classic offline stores. 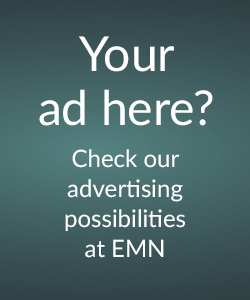 After the two store openings in Berlin and Stuttgart, another five store openings are planned in Europe for 2019. ʺVia the HappyScooter retail platform we enable users to access high-calibre products for modern urban mobility in a fast, uncomplicated way. 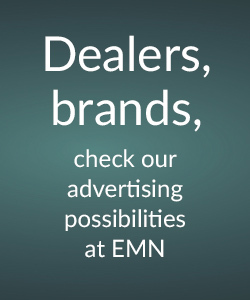 This is where our customers find their individualized e-scooter that ideally fits their personal mobility needs and their budget. This online platform is flanked by classic offline stores. After the two store openings in Berlin and Stuttgart, another five store openings are planned in Europe for 2019,ʺ Grübel emphasises. 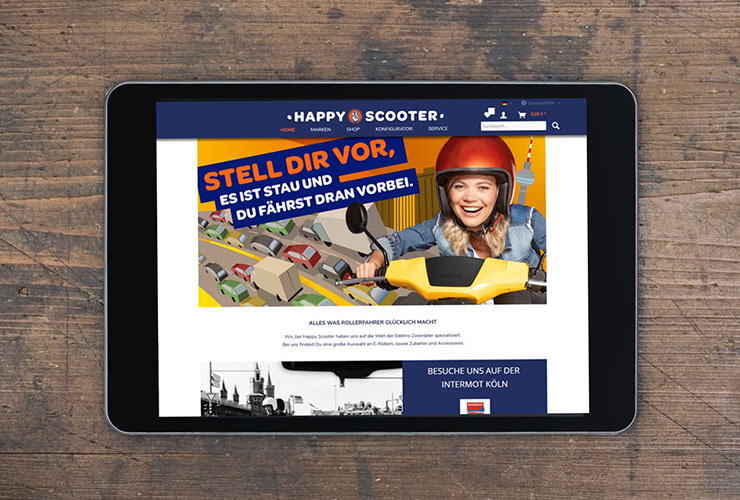 The HappyScooter online store seamlessly links into the offline touchpoint concept, successfully tried-out in Berlin and Stuttgart. As a direct sales channel to the end customer, the platform functions as a crucial integral element in GOVECSꞌ strategy of sustainable growth. The offline stores supplement the online offering, providing test rides, for instance, as well as an extensive consultation on the individual customerꞌs mobility requirements and on attractive financing options, such as salary-conversion models in certain cases. GOVECS will be present at INTERMOT with a HappyScooter booth (Hall 6, Stand C48) and showcase the latest products. These include the motorcycle version of the Schwalbe (L3e version), the newly developed ELMOTO HR-4 and the app-scooter Elly.